With our research we would like to contribute to the professionalisation of the industry and increase market transparency. In the framework of our inter-disciplinary network, we support the exchange of knowledge between all those involved in the investment process. We make our results available to everyone. Whether through specialist articles for real estate or investment media, publications, presentations or lectures at universities, we pass on our knowledge and research findings. 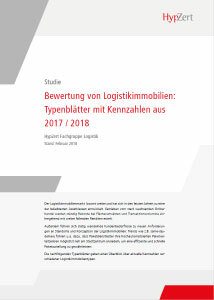 As a founding member of the specialist group HypZert, we were able to set standards in the valuations of logistic real estate and provide guidelines for surveyors by publishing numerous studies and specification sheets. As a member of the subject group Logistic Real Estate, we address the questions: what is the future of logistic properties? What changes are going to take place as a result of digitalisation development? The group is a platform for communication and differentiated dialogue between the various private and public stakeholders, such as users, developers, tenants, planners, agents, local authorities, business developers and so on. The next workshops deal with urban logistic properties and logistic properties in the chemical industry. Bodo Hollung has, for many years, been a lecturer and visiting lecturer at IREBS (International Real Estate Business School), ADI (Academie der Immobilienwirtschaft) and HFWU (Hochschule für Wirtschaft und Umwelt Nürtingen-Geislingen). He is passing on his knowledge in the subjects Logistics and Logistic properties to the next generation in the property industry and tries to inspire students with enthusiasm for this extraordinarily interesting asset class of logistic properties. 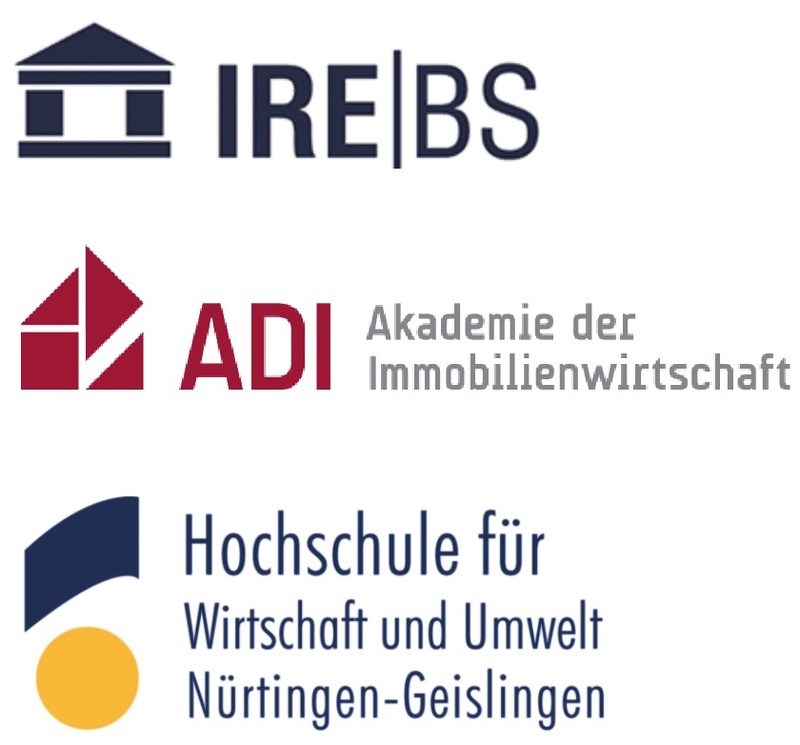 IMMOEBS is an association of post-graduate and master degree alumni of Real Estate Economics of the European Business School and the University of Regensburg (IREBS). The association is made up of 2,700 members, of whom around half are in managerial positions in renowned firms in the property industry. Life-long learning is one of the most important pillars of immoebs. The management of LIP has supported the goals of the association for many years by giving specialist lectures on logistic properties, markets and locations, valuing logistic property and current topics that are affecting the industry. Study "Valuation of logistics properties"